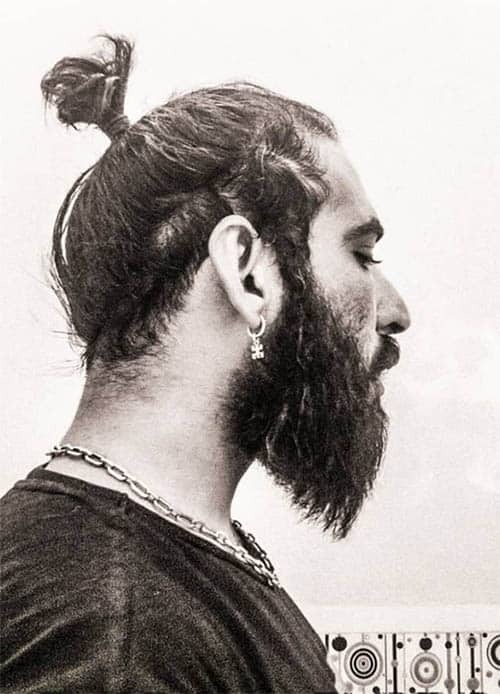 The man bun has been around for decades. Find out the best way to style this amazing hairstyle. Maintaining good looks is not the monopoly of a particular set of people. Women seem to be having the upper hand in hairstyles because of their long strands. 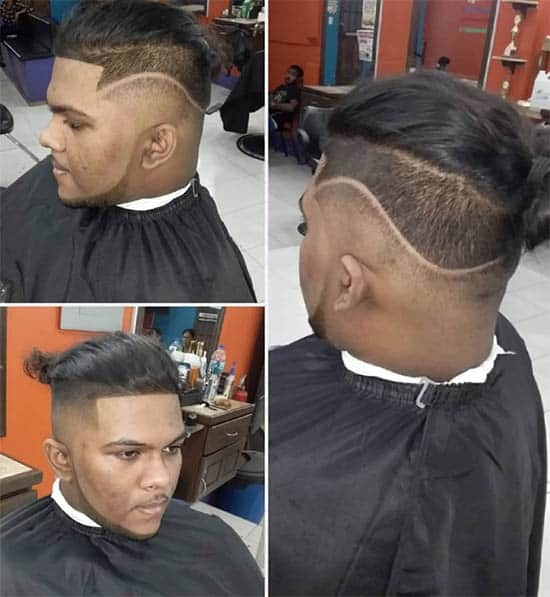 Now, men who are fashion-inclined are taking interest in mainstream haircuts. 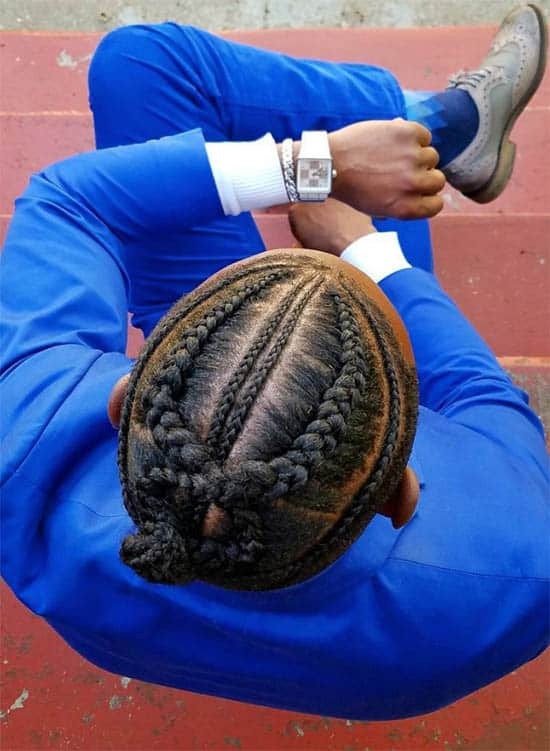 After trying out the hands at traditional men haircuts, the focus is now on the bun hairstyle. 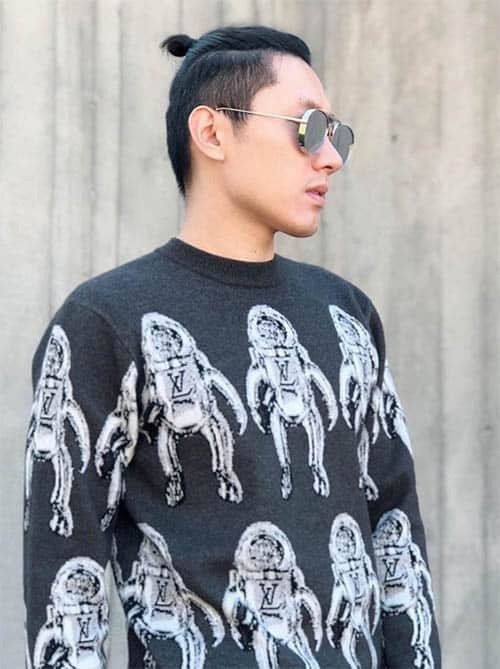 This field has been under women dominance but as the trend is at the moment, men are already taking the cue to style the cut. 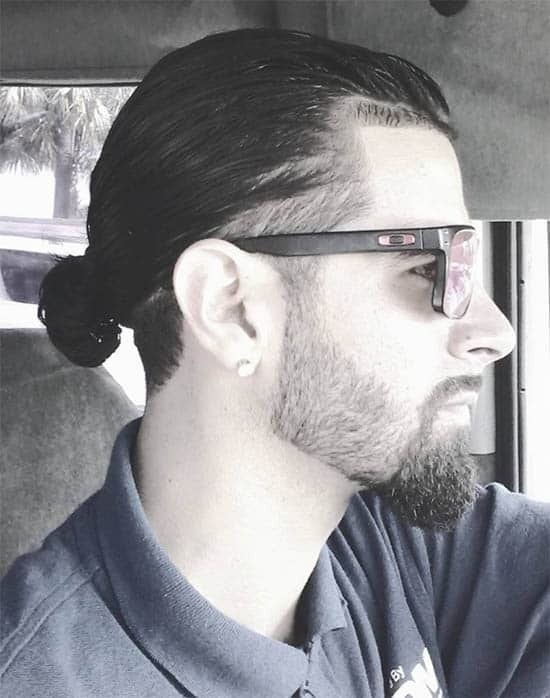 The man bun haircut is increasingly getting popular and more men are ready to rock this trendy hairstyle. It is important not to misinterpret this as an encroachment to the stylistic approach of women to hairstyles. It is worth noting that the style suits men with specific face shapes. The square, oblong, oval, and round faces are the best picks. 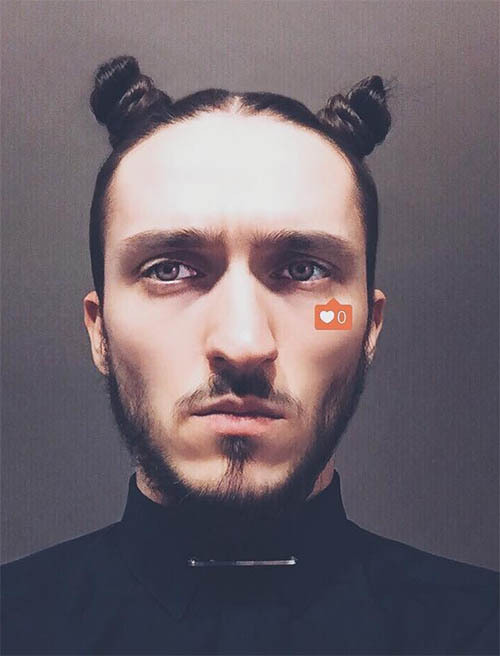 While it shares some features with the top-knot, it is pertinent not to misconceive the two. The icing on the cake is that the hairstyle can be styled with many haircuts. Many men are at a loss on the best style that suits them. 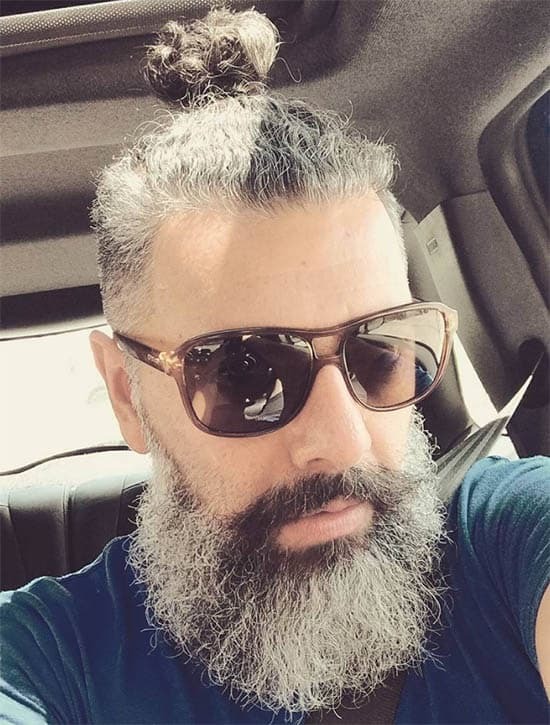 If this is you, here are some styles to inspire you on the next appointment with the barber. This is the ideal style for the working-class man. With little to spare out of work and always in a hurry to get back to work, the messy low bun is the perfect choice for you. In spite of the fact that it has a “disoriented look”, the style still comes out neat. You can leave the strands at the knotted end to dangle. This creates a unique look and with the right hair products, you will not have troubles keeping it in place. If you have long strands, this style is for you. However, if you are not within that league but have medium hair at the top, you can still make a great deal of styling on it. The crown bun is quite easy to style. It entails pulling the strands back and coiling just above the crown of the head. 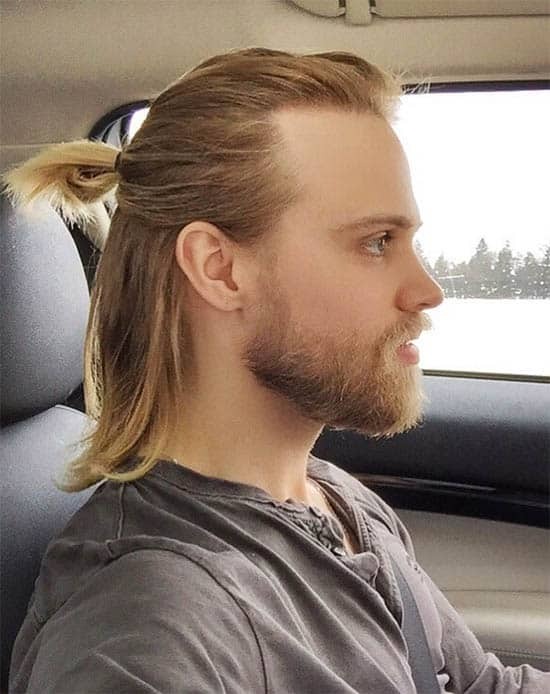 We all know that men are already taking swipes at ponytails. 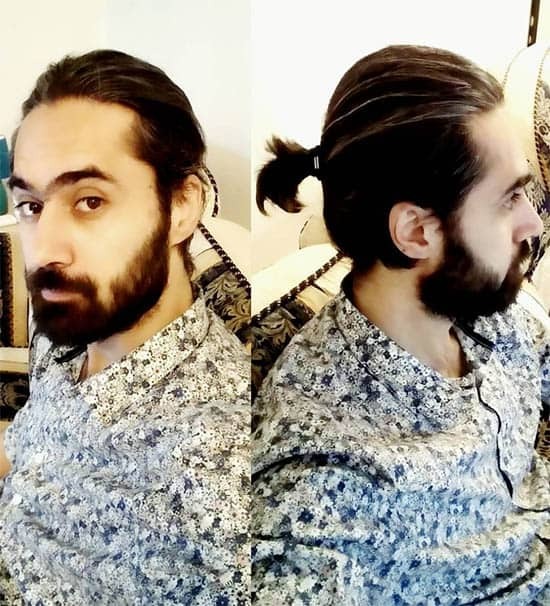 If you are not blessed with longer strands, there is the option of recreating the ponytail to a man bun. With inspiration from the high pony knot, pull the strands to the center of the head and tie upwards into a sleek pony. You might consider fading the back and sides for a sleek look. 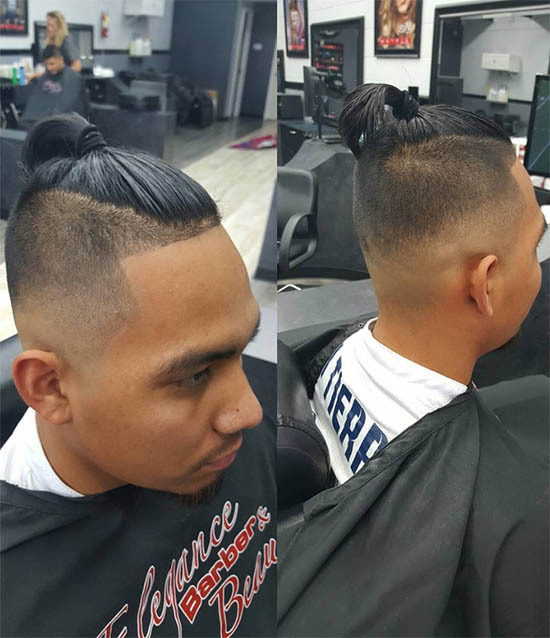 The versatility of the man bun haircut makes it possible to style to any haircut you want. Now, the undercut is in the ring and you can make the best out of this. Reduce the length of strands at the sides and back. After that, weave back the hair at the top and tie into a bun at the crown. There is no need keeping the face bare of any strands of hair. When a beard or rounded mustache sits on the face, there is no doubting the fact that a sleek look is the output. 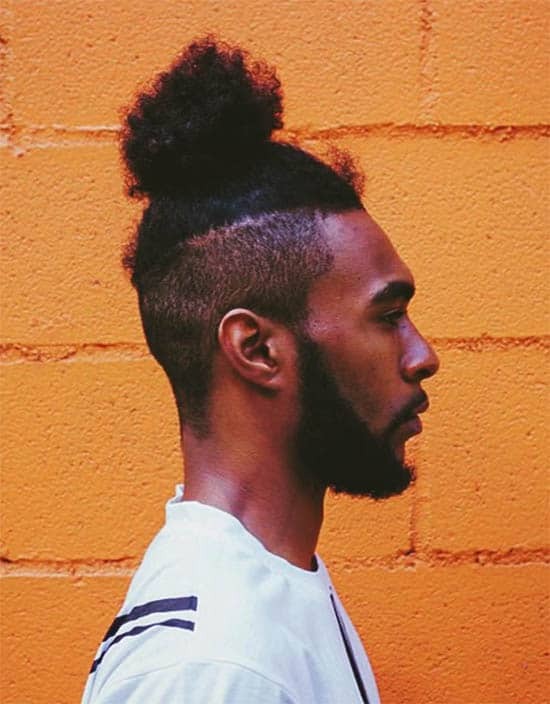 Consider applying this to your man bun the next time you style your hair. Get ready to rock it down as a vegetarian. 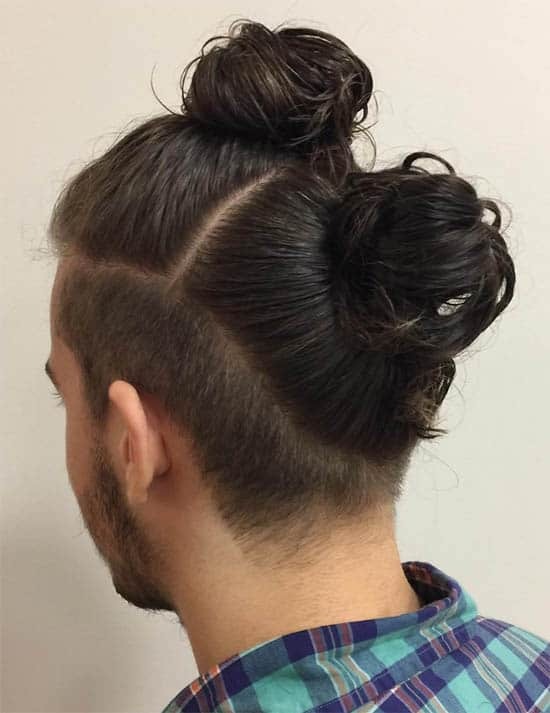 This unique and eye-popping haircut entails styling the bun to the shape of a pineapple. However, this will be a tasking job for the barber but when pulled off, the look it creates will worth the effort. The dreads can make a lot of impression if you get it right. It will be better to style this after grooming the strands to be long. A curly hair is the best fit and a bit of thickness to the strands will be beneficial. 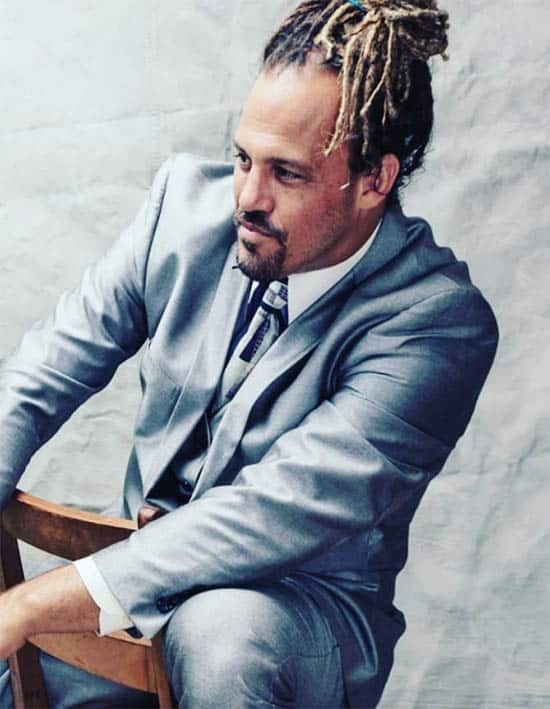 Pull back the strands, wrap into a bun and use some of the dreads to hold them in place. 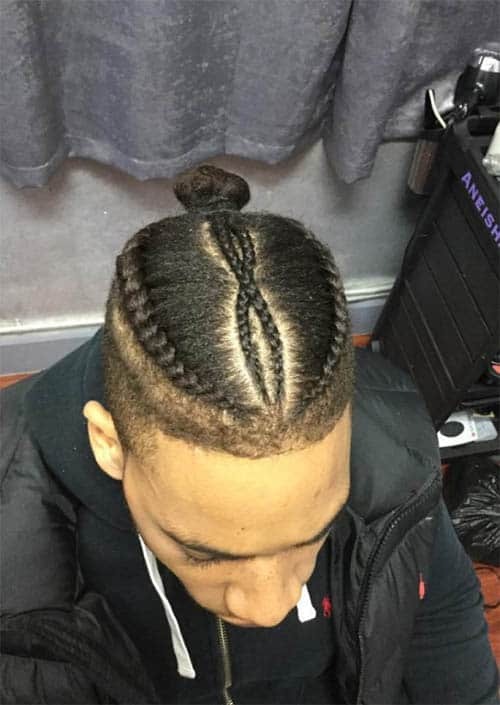 To add some spice to the style and stand out from other man bun spotters, consider integrating braids to yours. Long strands are the perfect choice but you can use medium hair if the texture is good. For some adventure, you might want to introduce some colors to make it catchy. This is some style! There are few men that spot this and if you manage to pull it off, you will be the envy of your peers. Instead of taking the place at the crown, the knots of the bun perches at the sides of the head. With this formation, the center of the head retains medium strands. Get out of the league of Jamaican wannabes that style their dreads to the back. 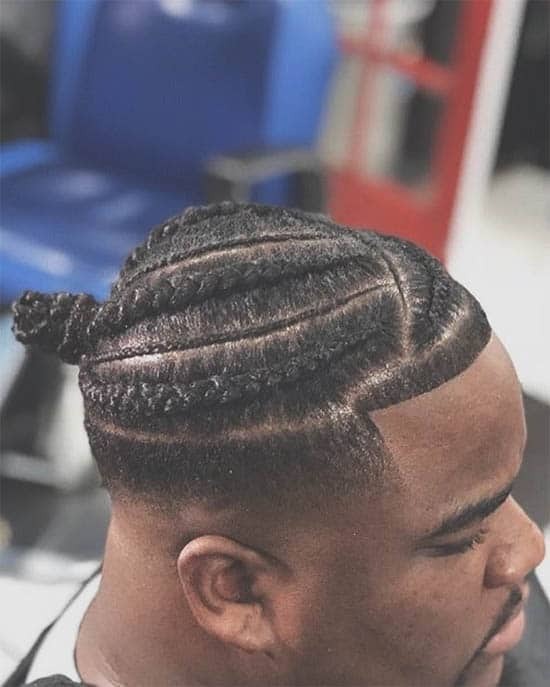 There is a great deal of styling that comes with this and you will need creativity on the part of the barber to get this done. The women won’t like you for this. Taking the bun hairstyle is already causing ripples in the community of fashionable women. With the combination of the braids and the ponytail integrated into a bun, you will need a whole lot of willpower to weather the storm. Set the long locks to work by creating braids at the center and creating a pony-like design with the locks ending at the crown. The classy look is for the men that worth their opinion in the fashion world. A fuller, thick and long lock is the secret to pull this. Maintain a nice cut before doing this. If you do not want to cut the locks, use a scissors to trim the strands that burst out. Then, tie the locks into a bun and tilts upwards. You will need a good styling product to keep it in place. Sometimes, the best of looks comes after tying the bun into a low knot. This works well with both medium and long hair. The simplicity of the bun haircut makes this an easy style. Pull back the strands and tie into a smaller knot at the crown. 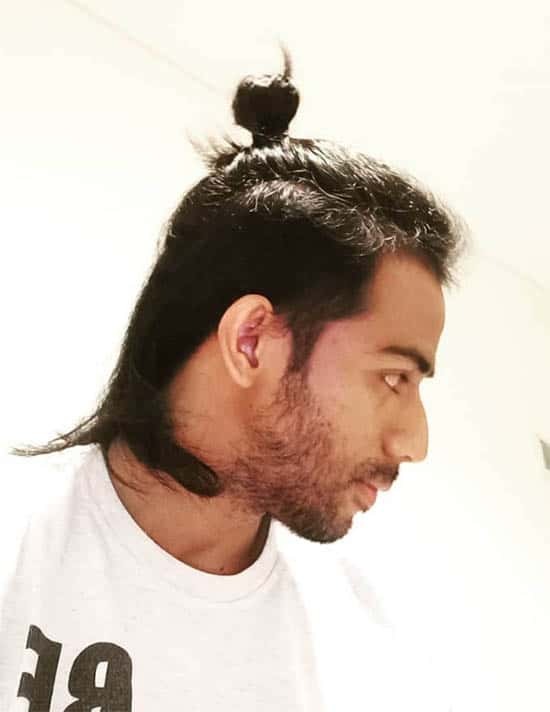 The variation to the ponytail is the reason why you can pull this stunt. It is ideal for men with long locks. Pull back the strands and tie into a massive ponytail. A hair band may not be necessary because you can use your long locks to secure the tip of the strands. 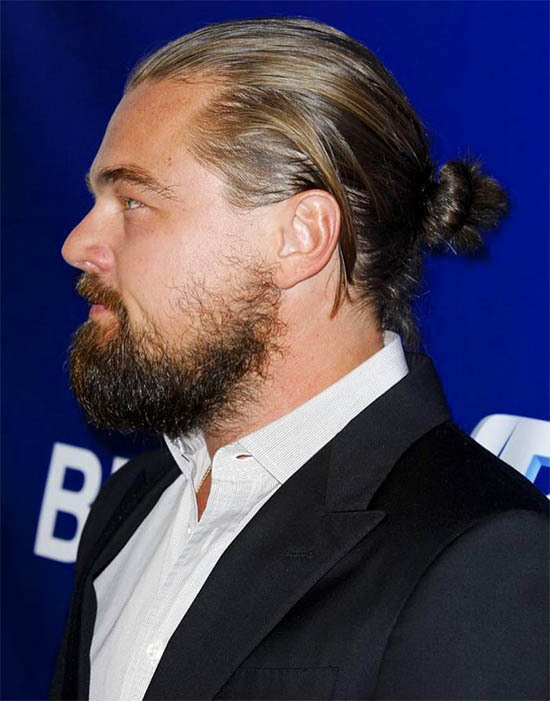 Not having long locks is not a turnoff for men that want to achieve the bun haircut. 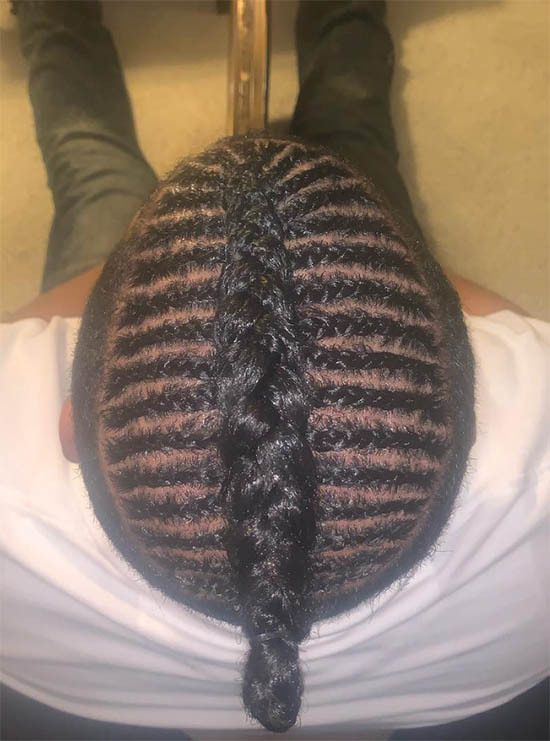 With the medium knot waiting by the side, all you need to do is to pull back the strands and tie into a knot (based on the length the locks can permit). It will be a displeasing sight to have the strands pull out of the bun. To prevent this occurrence, a tight knot is the best approach. This haircut makes this possibility. Tie at the center of the head and use an elastic band to hold into place. 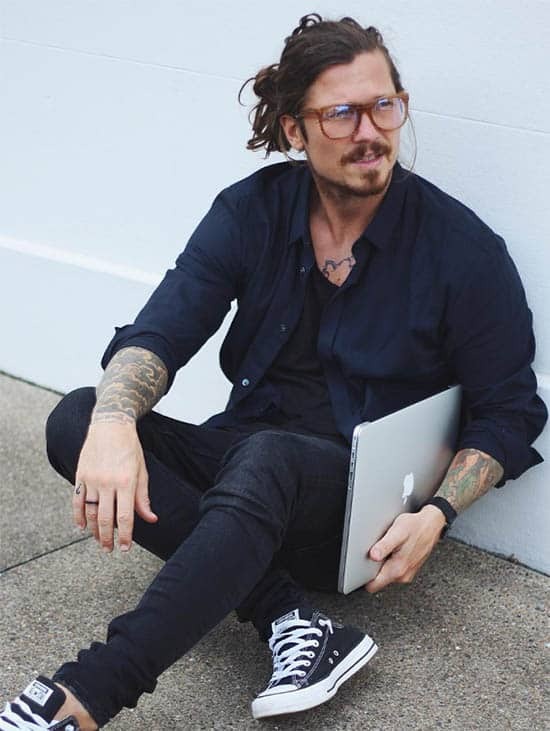 Perhaps, one of the reasons why men find the man bun haircut attractive is the versatility. The virile look that comes with rocking the slicks into a bun is out of the world. Consider getting this if you have long and smooth locks. 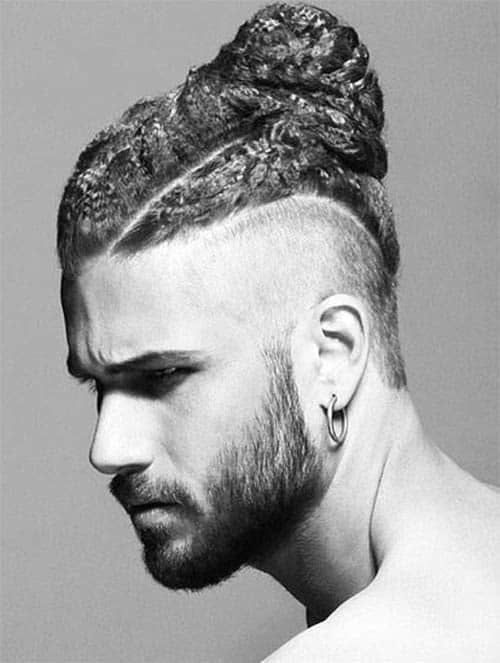 The punk is a hairstyle for the stylish man but when it features in the man bun, it is a thrilling sit to behold. With long locks at the disposal, pull the strands to the crown. The inspiration of the punk hairstyle suggests pulling the strands upward for a defining look. This is yet another style for long locks. The Faux Hawk is popular for the eye-popping look it gives to the wearer. 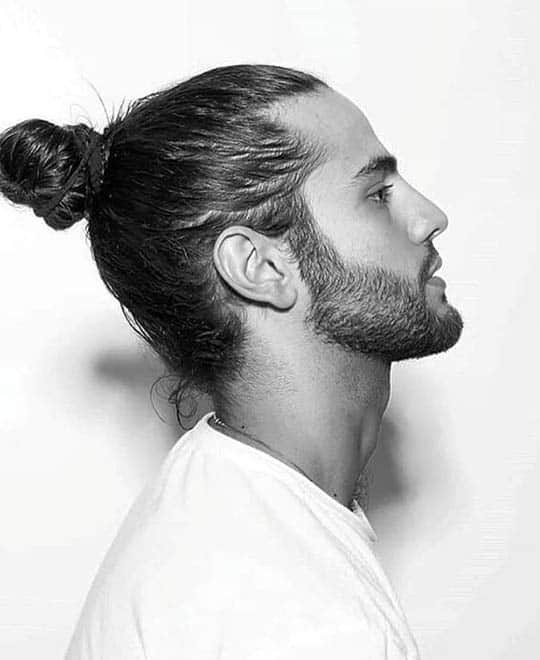 To make an impression on a man bun, chop the side strands and leave a good number of strands at the middle. Use this as a guide to create a neat and tight bun at the crown. Try your hands at this if you want to create some adventurous look. The few strands of bangs that take a free stroll across the face complement the twisted bun a few inches away from the nape. A wavy hair is the best way to pull off this look. You will need a generous amount of styling products to maintain the waves. Slick the top locks back to the center of the head and pin into a smaller bun. This is a lot of adventure to try. The long locks at one part of the head tilt backward and the other side features braided strands. The two meet at the center of the head and lock into a tight braid. 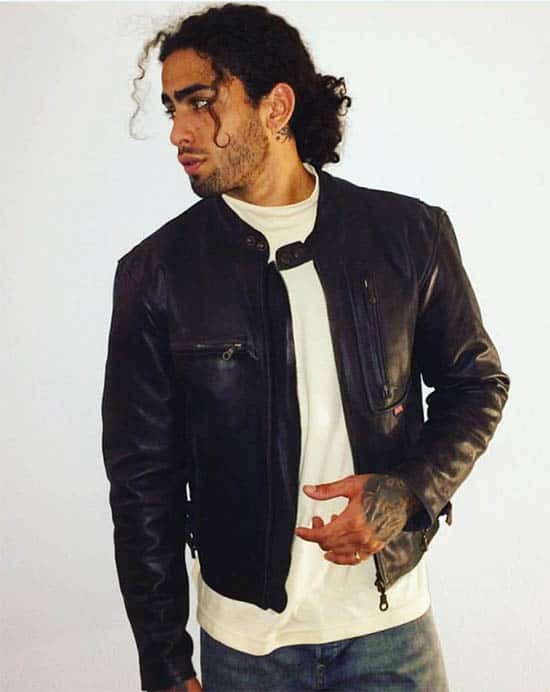 Curly strands make a great deal of impression on the man bun. The secret to pulling off this great look is pulling the top strands back and styling into a chignon. For more elaborate looks, consider leaving a strand or two to flow freely across the face. 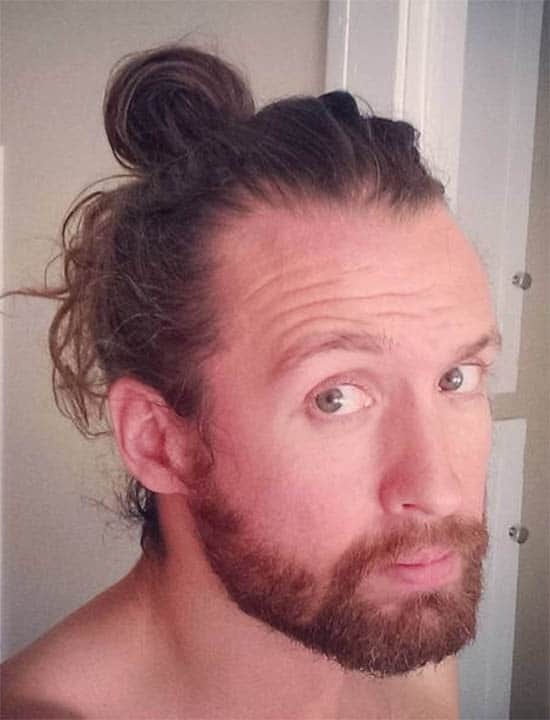 The chunky bun is one of the impressive looks to ever come out of the man bun haircut. There is the need to maintain the style and it looks better on long locks. After pulling back the strands to the center of the head, consider twisting before pinning into a bun. 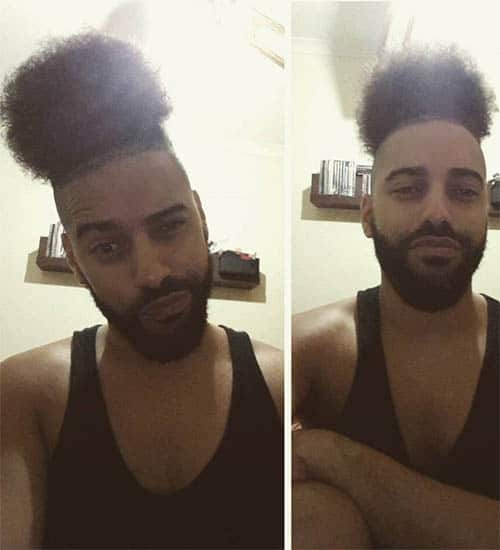 The afro texture is a nice pick for the man bun. Consider pulling the curly lock to the center of the head before tying into a bun. You can put up a beard if you want. 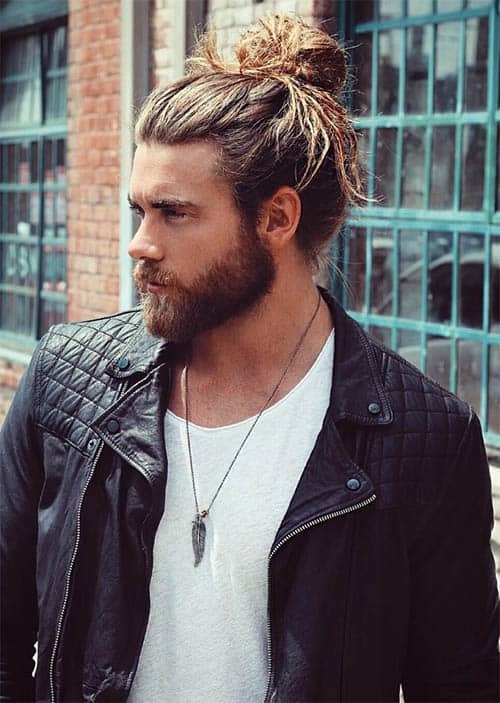 This is without a doubt, one of the best styles to make it to the man bun. The elegant row of braids is suitable for long and medium locks. However, it is not easy to come by. Only a hair stylist with the right skills can pull off this intricate look. This is the perfect description of the man bun. It combines different styles to give an enhanced look. A taper at the sides, pulling the strands and tying to a topknot and keeping well-trimmed sideburns is the way to go. This does not imply that the style is for medium or short locks. A full lock can take a shot at it. Pull some sections of the top strands and correlate with those at the bottom of the head. After, tie into a bun a few inches from the nape of the neck. 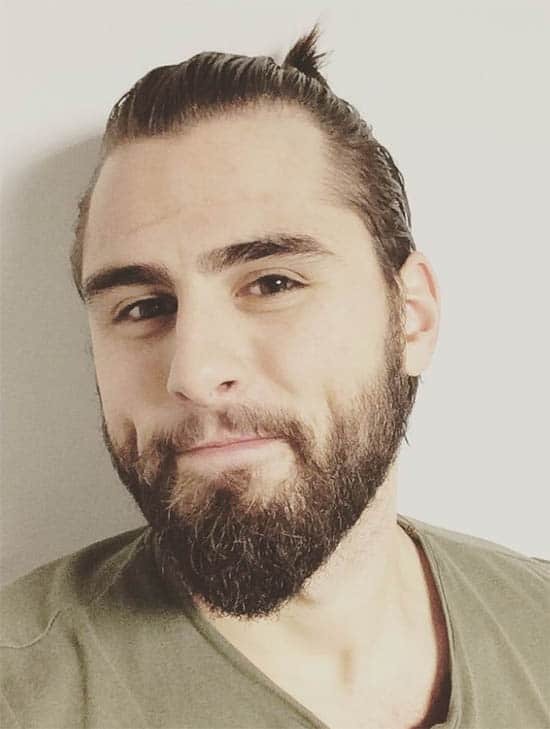 The fades are great combinations for every haircut and that is not lost on the man bun. Maintain high fades at the sides and tie the strands into a knot at the top of the head. 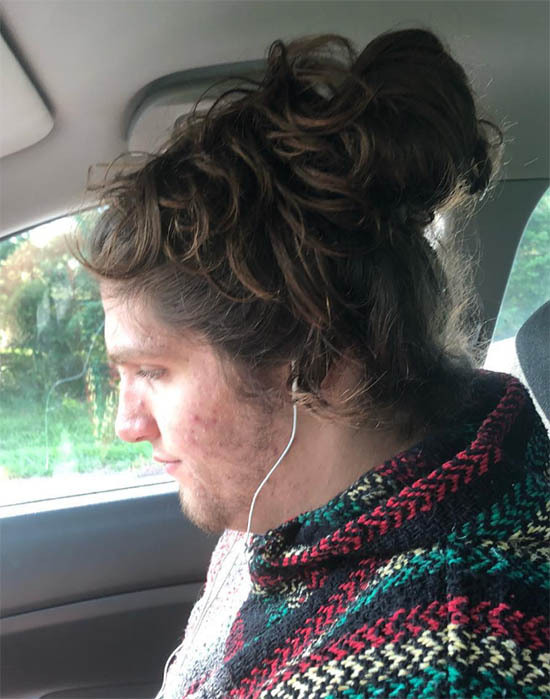 This is similar to the low man bun but has a different perception. 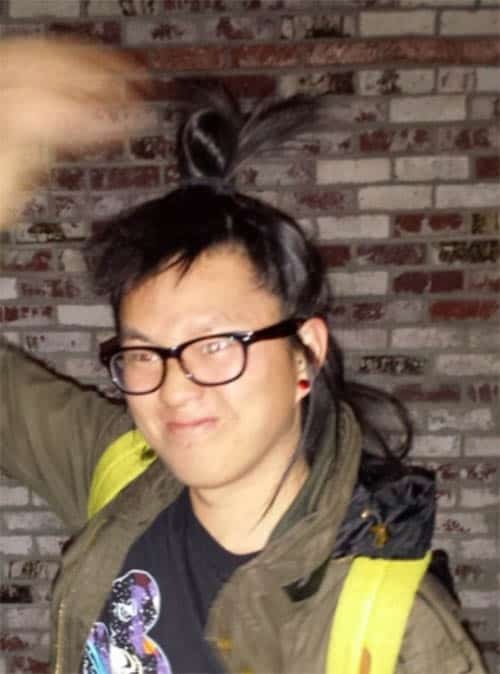 The top half of the hair sweeps into a bun and the rest are loose. Use a good styling product to keep the strands in place. 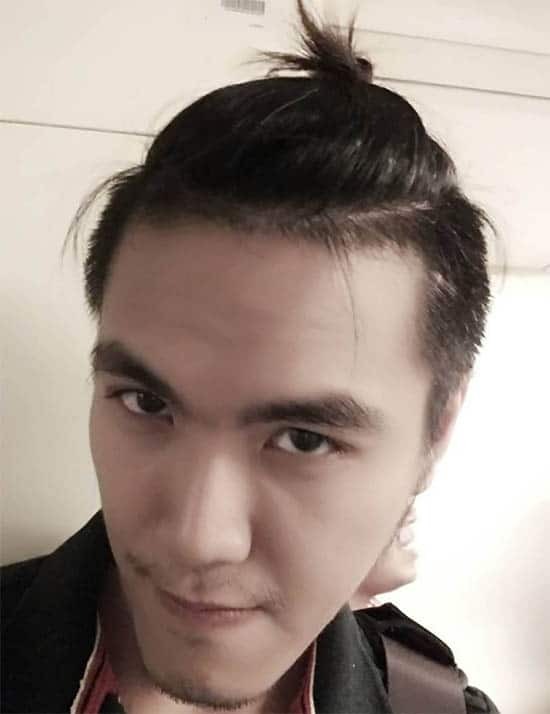 There is no denying the fact that the spiky haircut makes a great deal of impressions on any haircut. 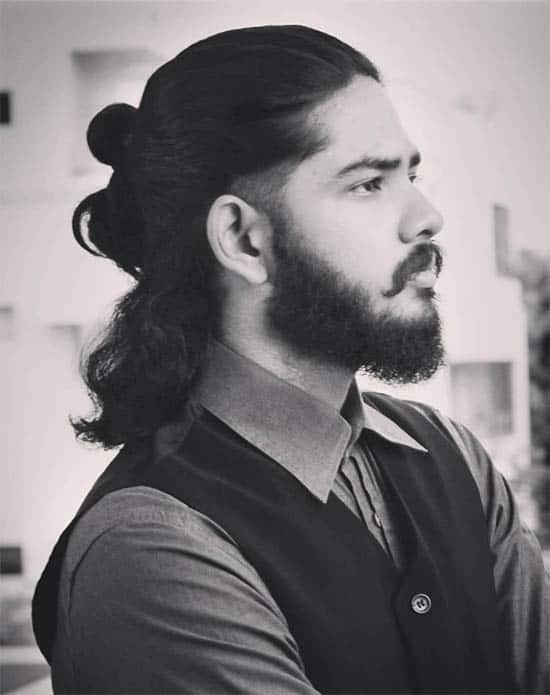 Featuring on the man bun is another leverage to show off the classy look. Pull the strands into a ponytail and secure with an elastic band. 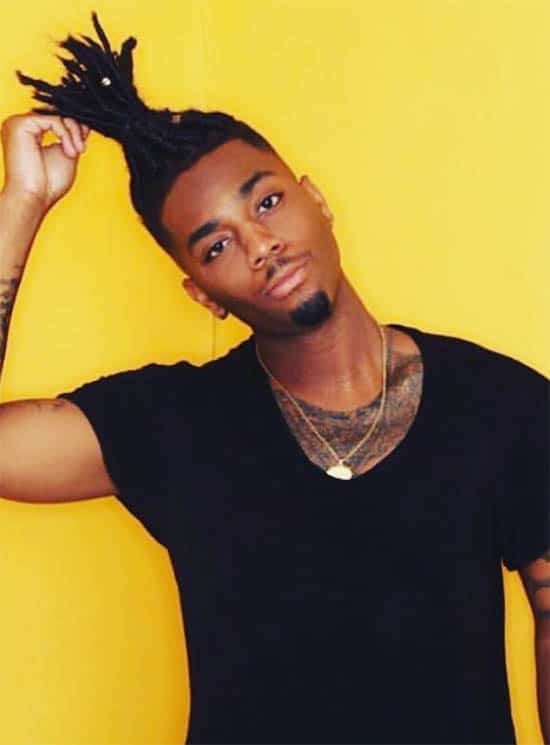 Men with medium-length locks can make the most out of their strands. 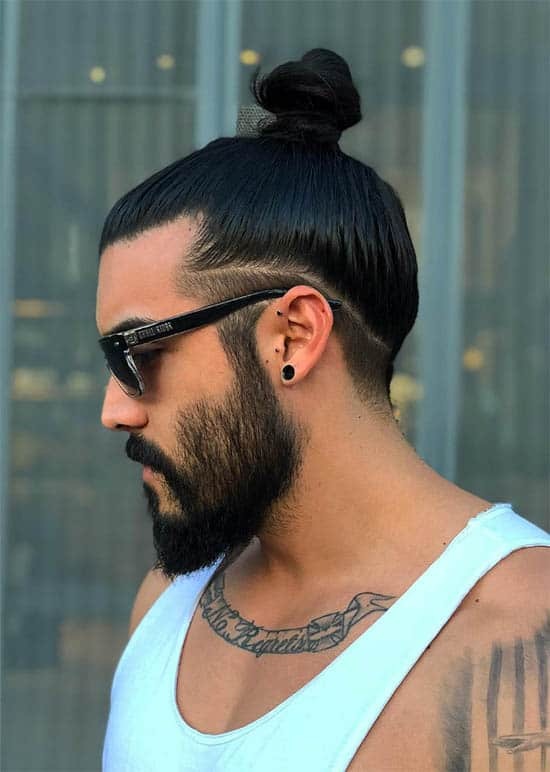 The shorter version of the man bun opens the pathway to exploration and you can cease the opportunity to style into a bun. 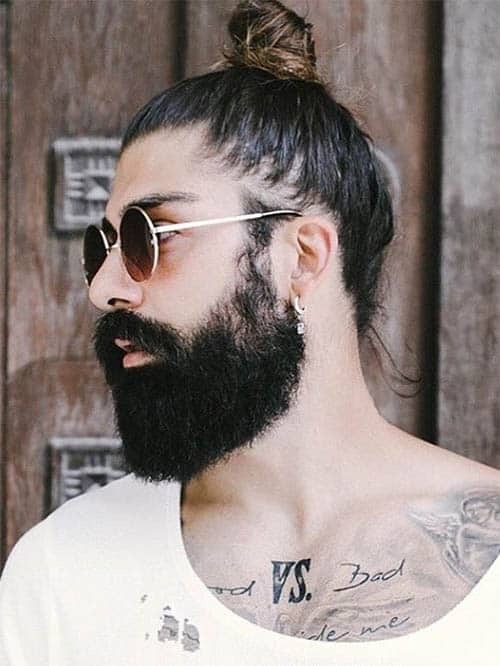 If your blessing with long locks extends to the beard, it will be a good idea to style it alongside the bun. After getting the desired style, get the barber to style the sideburns to a suitable perceptive to the bun. Consider applying some hair products to tone the locks to blonde. After that, get under the clipper and style to the man bun you prefer. 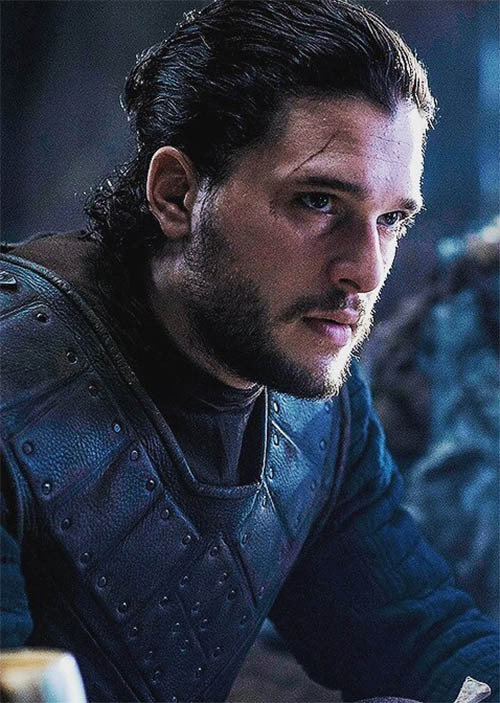 It is quite true that long locks pull off the man bun better. However, you can take a swipe at the haircut with medium-length strands. It won’t be too short or voluminous and can rest at the center of the top. This is an intricate sight and catches the fancy of onlookers. This is the delight of men that have long locks. 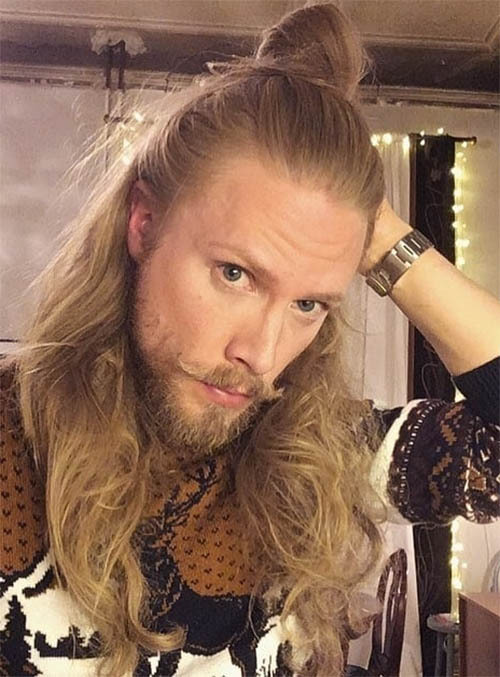 The best way to pull it off is maintaining full locks on the top and bottom. 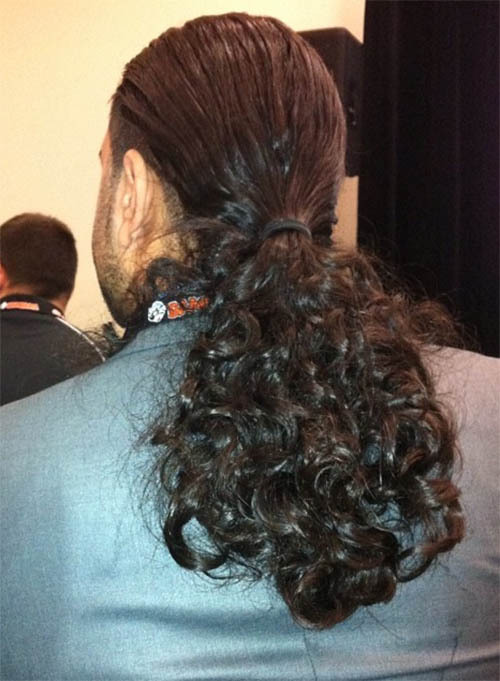 Then, tie into a mini ponytail and complement with a full beard. For men that are not fortunate to have long locks, the short Samurai is to their rescue. Keep tapers at the sides and with the help of a good hair product, secure the locks into a smaller knot. 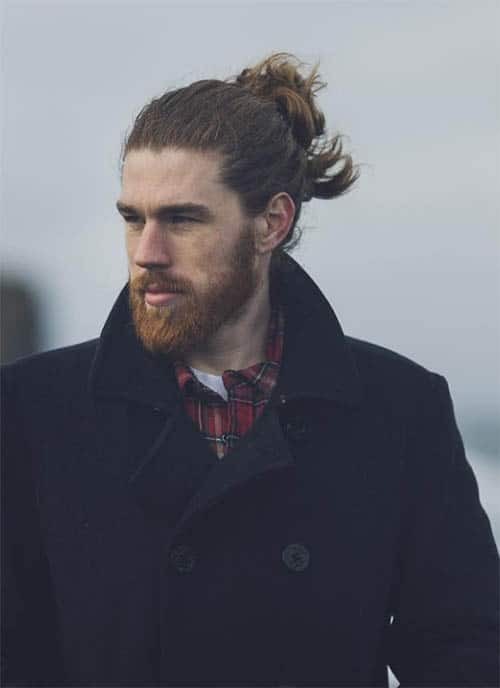 If you are in love with your long locks and will not want to have any sticking out, it is a good idea to put the double man bun to use. It entails rocking the first bun at the crown and the next few inches away from the nape. This is without a doubt, one of the coolest trends in town. The shoulder length lock is the best to actualize this. It entails pulling back the strands and tying into a bun at the crown. Leave out some strands and part them to the left and right sides of the neck. This haircut is a good description of the messy hairstyle. It is a best fit for the wavy and curly hair. Do not focus on tying the knot alone but leave some strands locking at the sides after tying a few strands. You can pull off a messy look with full locks. After gathering the strands to the center of the head and tying into a knot, leave a few strands to protrude from the sides. 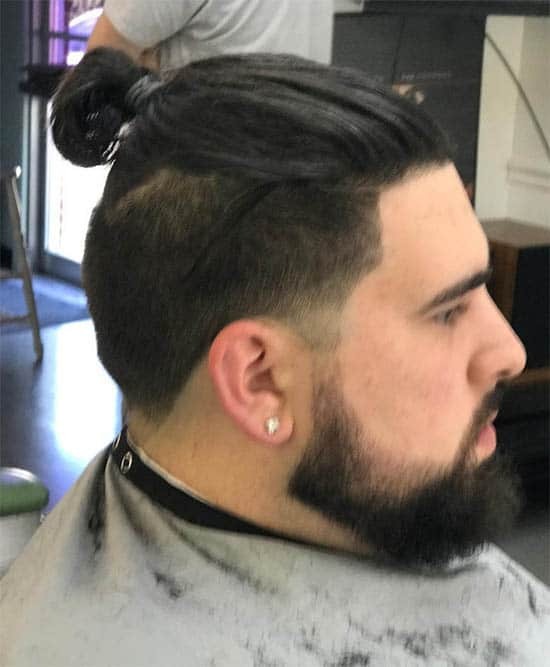 This is between the long and short man buns. The intricacy of the style comes from the adaptation to different haircuts such as the undercut. Tie the knot at the vertex of the head and maintain clean cuts at the sides. There is no doubt that long locks give men many styling option to choose. 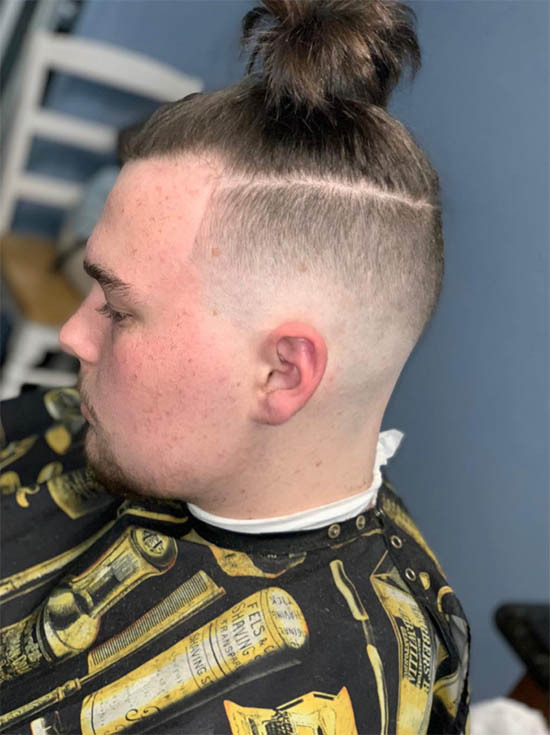 There are many of the man bun haircuts in vogue and you can choose the one that suits your appearance and style needs. 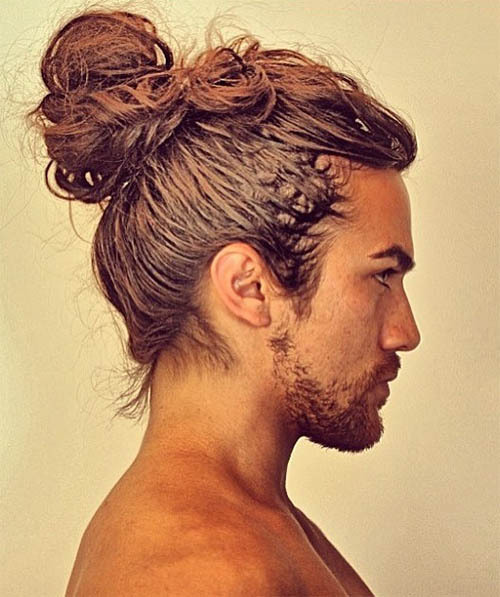 Which side of the war do you perch after going through the 42 stylish man bun styles? The hairstyle serves varieties of purposes and is a nice way to bring your fashion tastes to life. 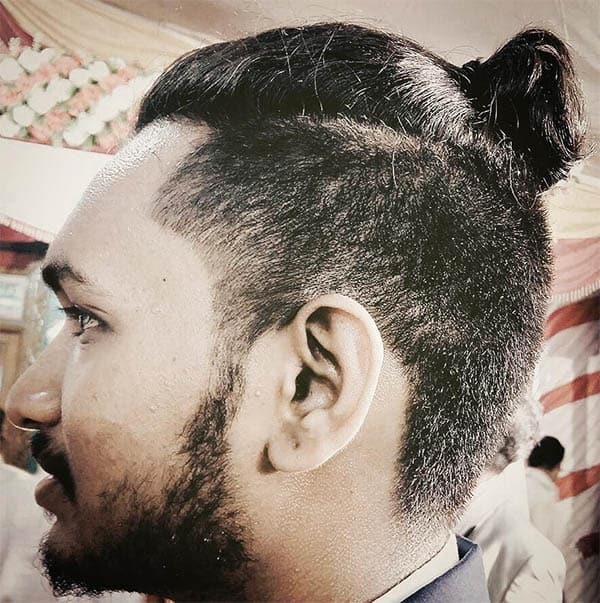 Recreate your hairstyle with the amazing mix of the man bun and other haircuts. 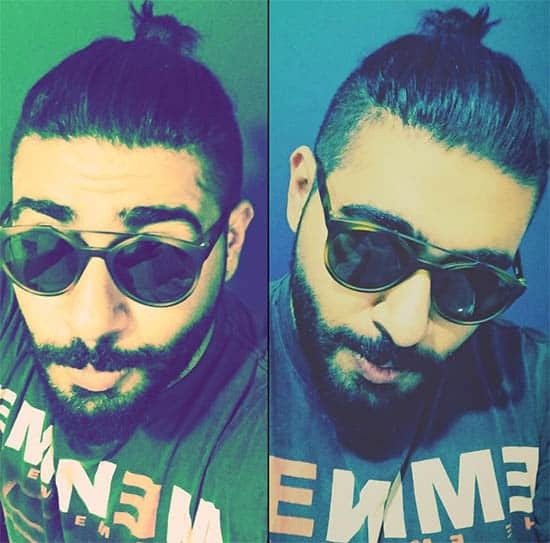 One thing is sure – you will not regret styling your hair to a man bun.